With the economy widely expected to slow in 2019, we should anticipate softer data in the months ahead. Softer data forces us to think hard about the possibility of recession simply because we don’t know how soft the data will become. 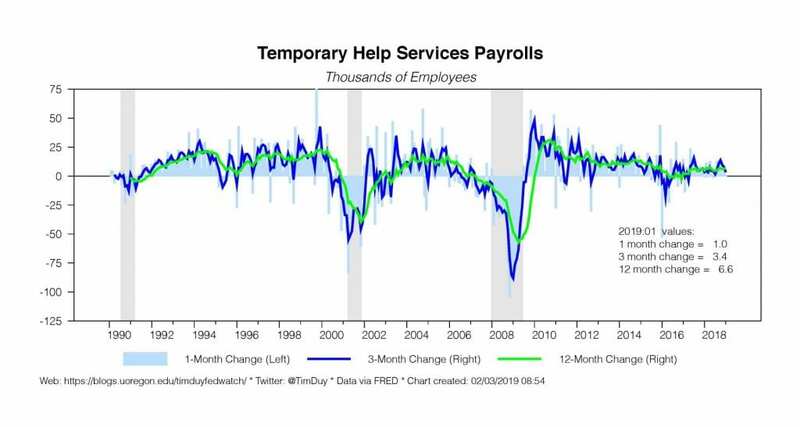 Every recession begins with a softening of the data, but so too does every weak patch in the economy. 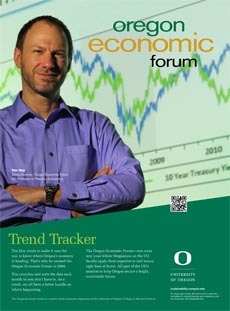 Each weak piece of data that comes through the door needs to be eyed suspiciously for signs of recession. 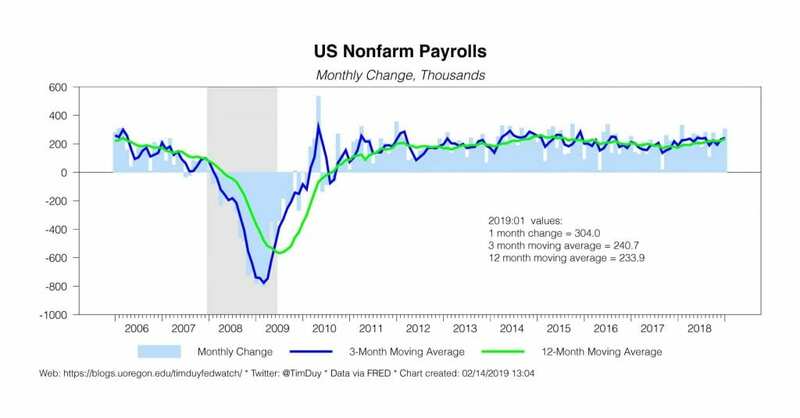 At the same time, however, we need to ensure that the expected slowdown itself is not biasing that analysis. It is important to remember to assess the totality of the data, not just the bits and pieces we want to see. Shocking though it might be, can you really take this result at face value? To be sure, if you have a pessimistic bias, you will jump all over such a number as signs that a recession is at hand if not already underway. Consider though that the decline in retail sales was at the same pace as during the depths of the Great Recession. Now ask yourself, do you really believe the economy sank into another Great Recession in December? It’s simply fair unrealistic to think that we should take the December retail sales report at face value. 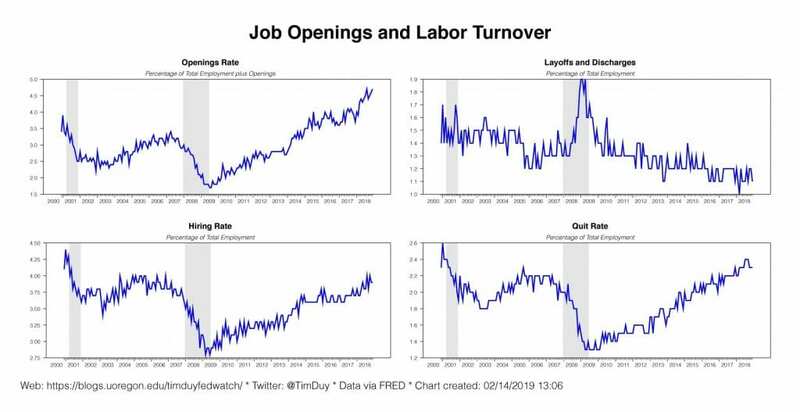 As long as there is job growth, there will be spending growth. 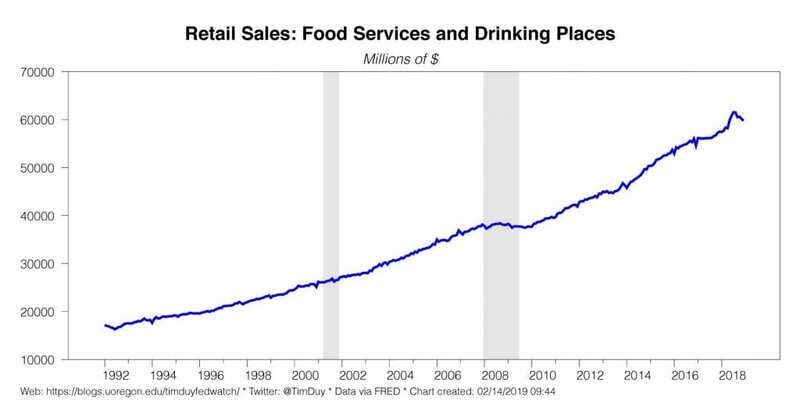 Restaurant sales have declined in four of the past five months and at a pace we haven’t seen in 25 years. That means worse than the depths of the 2001 and 2007-09 recessions. Remember — they are a leading indicator. It’s fairly evident the data is reverting to trend after an unusual bounce. 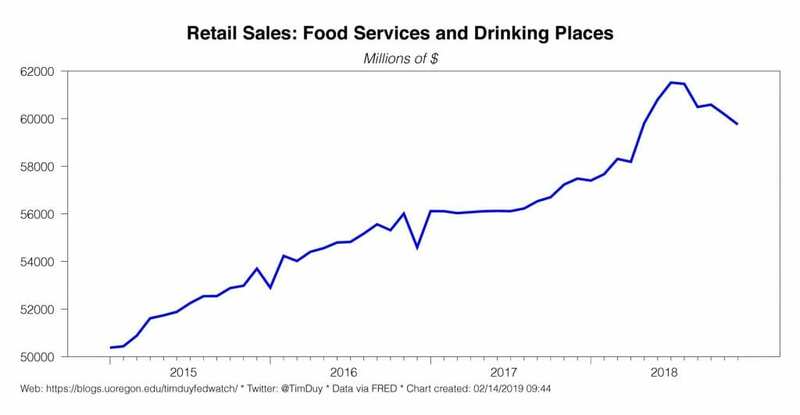 Moreover, the National Restaurant Association found “positive sales and traffic levels” in December (hat tip to Bloomberg’s Matt Boesler). That midyear acceleration isn’t in their surveys either. A reminder that we need to look toward understanding the totality of the data rather than just the bits and pieces. What fits and what doesn’t? 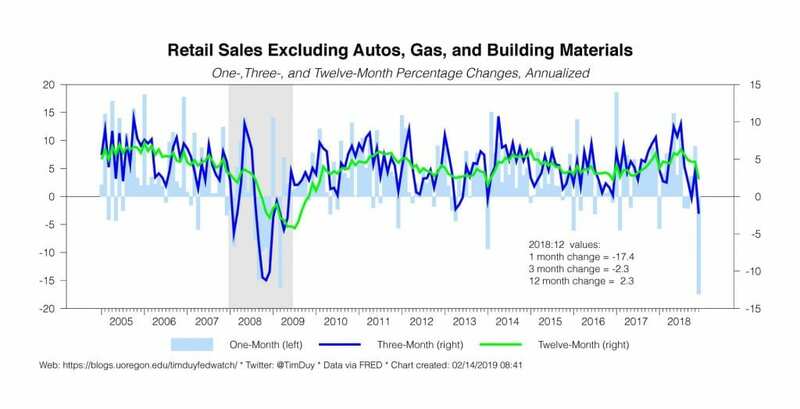 Doesn’t even look like sales took much of a hit in the 2001 recession so you would have missed that episode with this signal. Also, sales look more like a coincident to a lagging indicator in the 2007-09 recession than a leading indicator. 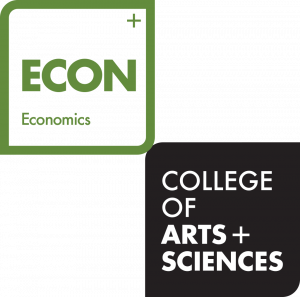 Bottom Line: The anticipated economic slowdown in the months ahead will make for some interesting analysis as it will be easy to see a recession in every soft indicator. It is much more difficult to weigh the totality of the data flow, both good and bad. We should see an increase in “bad” data as the economy slows. Otherwise, the economy wouldn’t be slowing! We should also be careful to acknowledge our internal biases when making that that analysis. If you are a regular reader, you know I don’t traffic in fear and anger (particularly anger about monetary policy). I am not going to be the one calling for recession at every drop of the hat hoping to be right once every decade. My bias is pretty clear. Growth is the norm, recession is the rarity, deep recessions like the most recent even more rare.